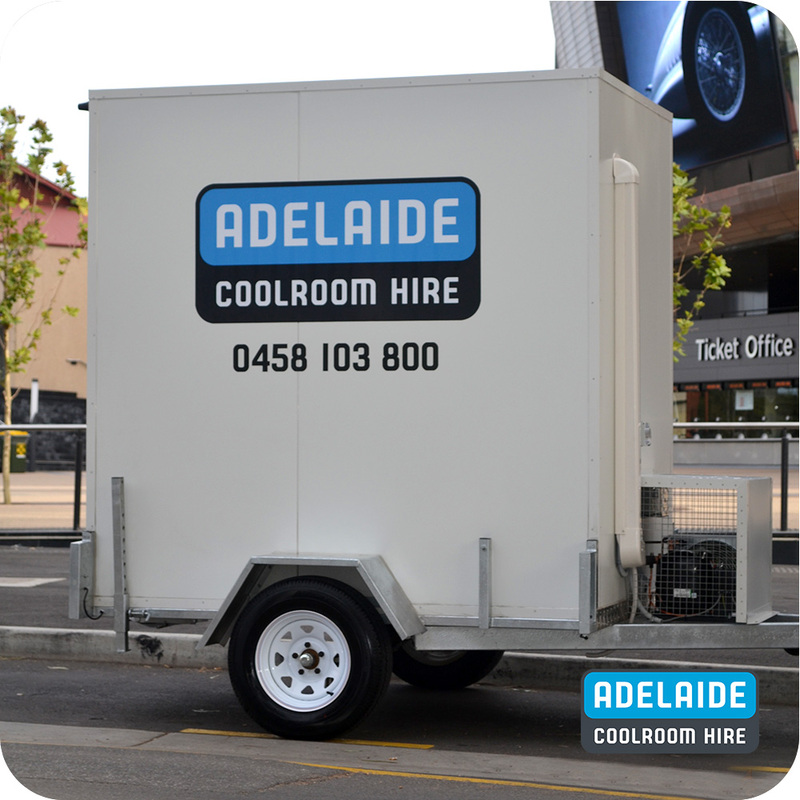 Adelaide Coolroom Hire is a partnership that brings together over 50 years of experience in the refrigeration and catering industries – now bringing Adelaide mobile coolrooms. 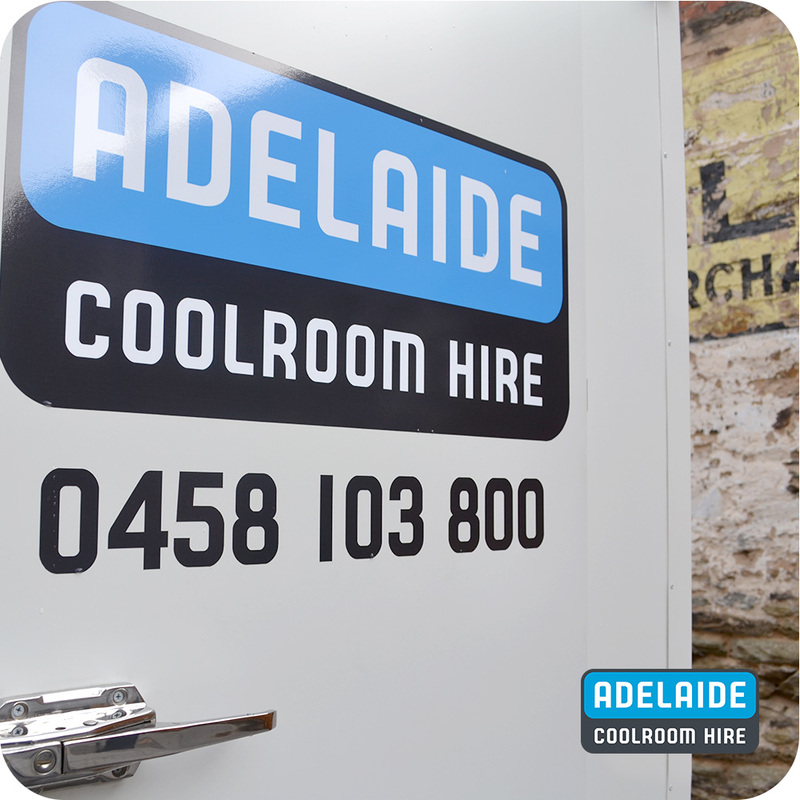 A high level of customer service and equipment reliability is why our clients choose to hire from Adelaide Coolroom Hire. 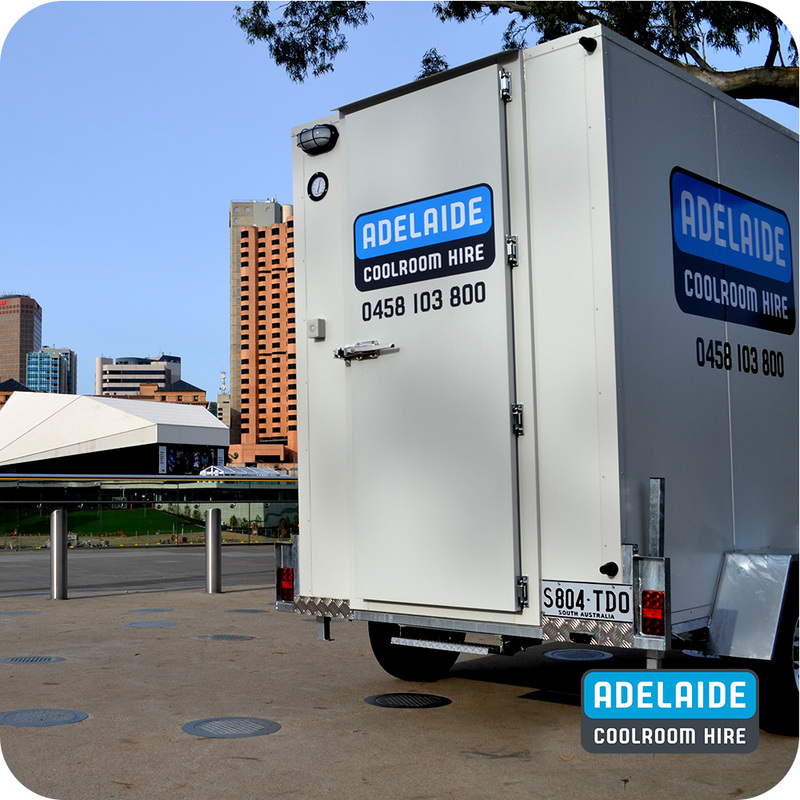 Whether your event is large or small you will find our Adelaide Mobile Coolrooms at Functions, Events, Parties, Breakdowns or where ever a temporary cold storage solution is required. Our coolrooms are built to endure the extreme Adelaide weather, and our shelving and flooring pass Australian HACCP food grade specifications. You can be guaranteed that our coolrooms are designed to be the safest and cleanest on the market. Our trained professional refrigeration staff will be at your service 24/7 – giving you piece of mind, no matter what the time your event is taking place. Get in contact for your mobile cold storage solution. 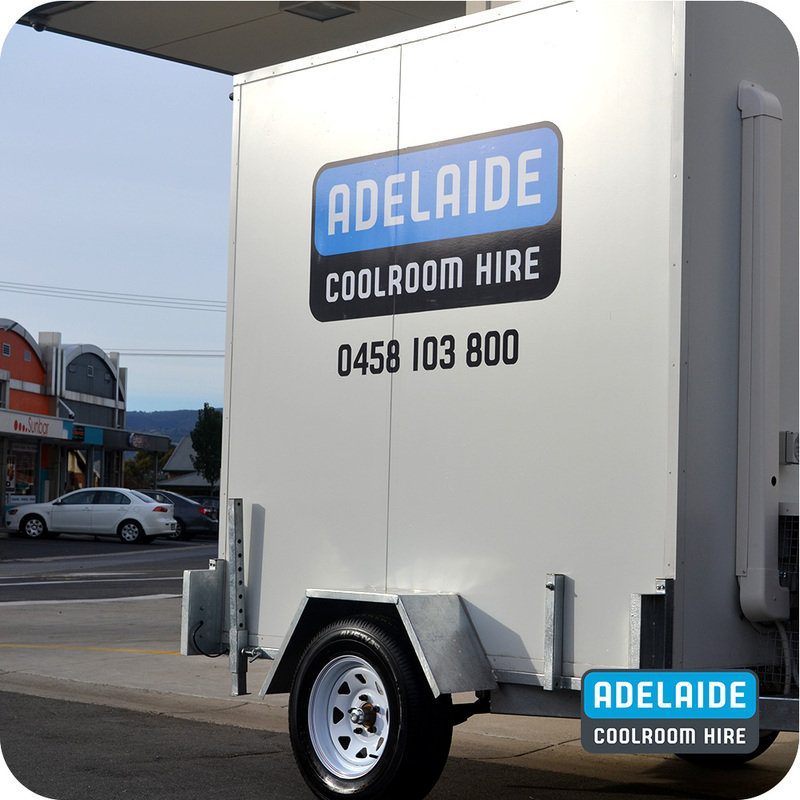 Would you like to know more about the Adelaide coolroom Hire service? Get in contact, we are always happy to chat.